and special management of demanding cases. 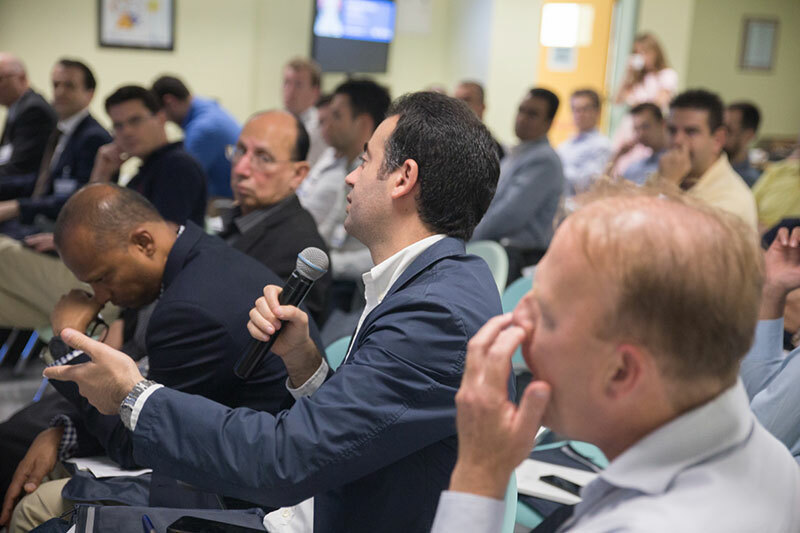 This masterclass will emphasise on the metabolic evaluation of urolithiasis, indications, new technologies, and tips and tricks for the most commonly employed operations; and offer several highly-informative semi-live surgeries and hands-on training. The number of representatives per country is a factor in the selection. To offer equal opportunitiy to participate in this masterclass, the number of representatives per country will be limited. An EAU membership is mandatory. Not a member yet? You can sign here. Application is on a first-come, first served basis. To guarantee optimal learning, each masterclass will accommodate a maximum of 40 participants. 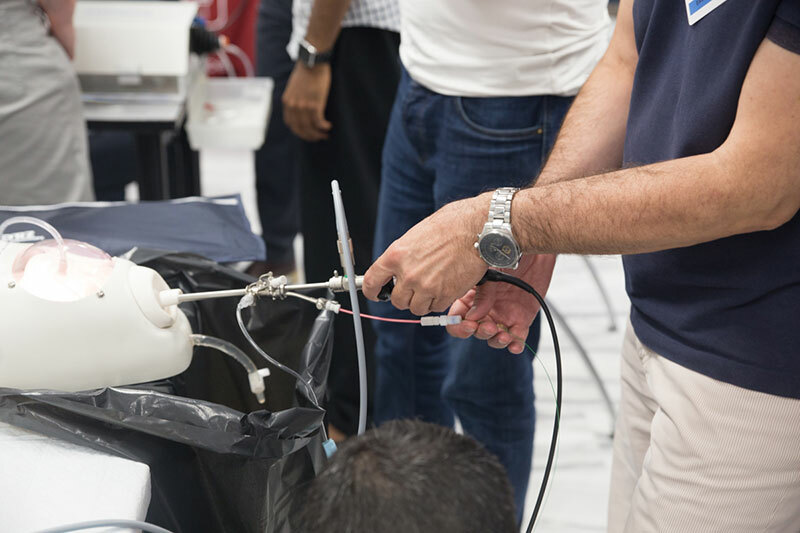 This masterclass is organised by the European School of Urology (ESU) and the and the EAU Section of Uro-Technology (ESUT). This masterclass has been accredited by the European Accreditation Council for Continuing Medical Education (EACCME) for a maximum of 10 European CME credits (ECMECs). By 12 April 2019 you will receive a definite confirmation by email if you have or have not been selected to participate in the masterclass.